Days after being fired from Nickelodeon's animated show "The Loud House," creator Chris Savino is addressing allegations of sexual harassment levied against him. "I am deeply sorry and I am ashamed," Savino wrote in a letter posted on his Facebook account. "Although it was never my intention, I now understand that the impact of my actions and my communications created an uncomfortable environment." Savino's employment with Nickelodeon was terminated last week after multiple women came forward with allegations of sexual harassment, according to The Hollywood Reporter. At the time of Savino's firing, a Nickelodeon spokesperson told CNN: "We take allegations of misconduct very seriously, and we are committed to fostering a safe and professional workplace environment that is free of harassment or other kinds of inappropriate conduct." "The Loud House" is currently in its second season on Nickelodeon. The show revolves around the chaotic life of a young boy named Lincoln Loud, who is the middle child in a family of eleven kids. The allegations against Savino come as the entertainment industry reels from revelations of decades of alleged sexual harassment and misconduct by movie mogul Harvey Weinstein, detailed in stories by The New York Times and The New Yorker. 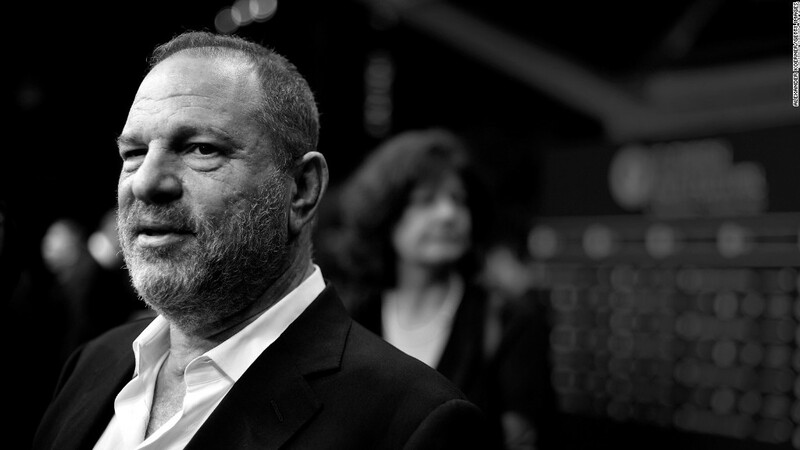 Weinstein's downfall has resulted in a rallying cry to address rampant sexual harassment in the entertainment industry and beyond. A social media campaign, #MeToo, has encouraged women to share their stories of harassment. And off social media, women have been emboldened to share their stories. Cyma Zarghami, president of Viacom Inc.'s Nickelodeon Group, released a memo to staffers following Savino's firing, encouraging them to speak out if they experience or see mistreatment. "In the current climate, it feels necessary to say that if you should encounter an uncomfortable situation at work, or witness one, you are safe to speak up," she wrote in the memo published by THR and verified as authentic by CNN. "If you hear something, and are unsure of what to do, you are safe to tell your supervisor or Human Resources. If you need help, in any way, you are safe to ask for it." Nickelodeon said "The Loud House" will continue to air and proceed with production. Season three is scheduled to premiere in early 2018.